At long last, Clear Soul Forces are back with a vengeance. 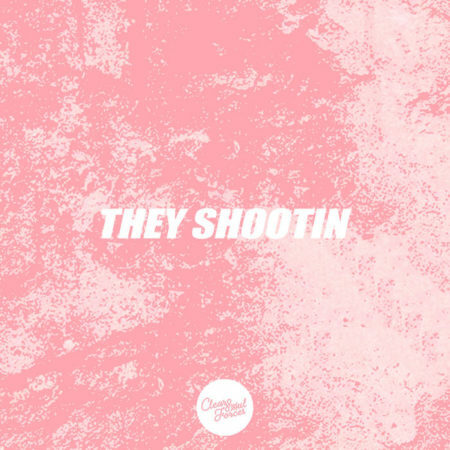 Fat Beats is proud to announce their new single “They Shootin” from their forthcoming album #still coming this February. Look forward to CSF headed to a city near you in 2019.